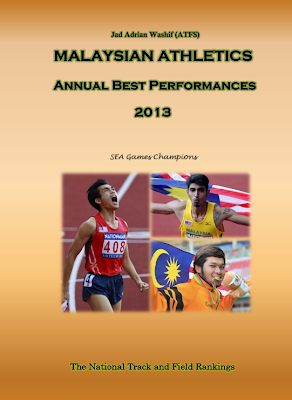 2011: He leaped 5.20 during the Chinese Taipei open on May 27 and equals his national record. 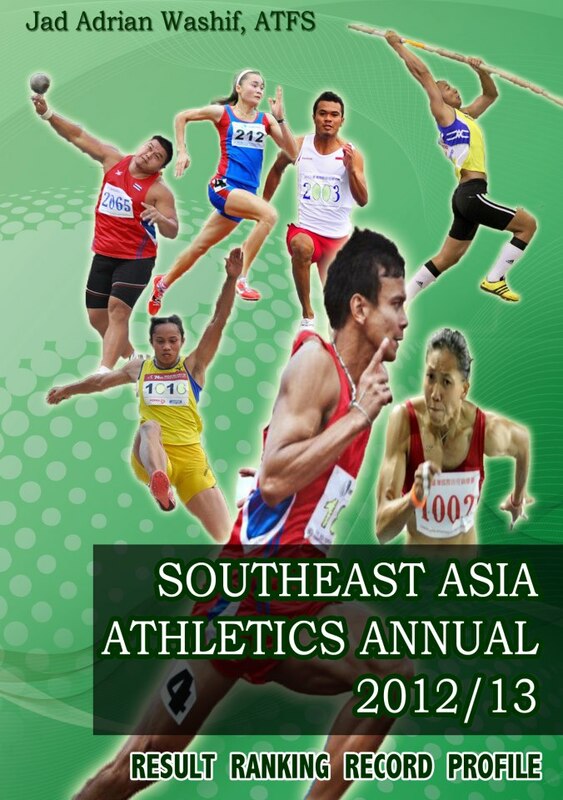 2010: Gold medal at the Asean University Games in Chiangmai (5.00 m) ... 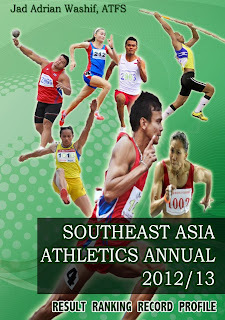 He set a national record in a height of 5.20 m during the Thais national games at Chonburi on 12 December 2010.